Cielesnica Palace is a classical palace built in 1835 and recently renovated to be opened as a hotel and a restaurant. Surrounded by a scenic park with a pond, the hotel can accommodate up to 30 guests offering 10 comfortable rooms. Hotel guests can benefit from different forms of relaxation and entertainment such as: taking advantage of Relaxation Zone with a steam bath, a private cinema room, and a club room with a library. Additionally, our hotel restaurant provides enough space to organize conferences, business meetings, celebrations and wedding receptions for up to 80 guests. 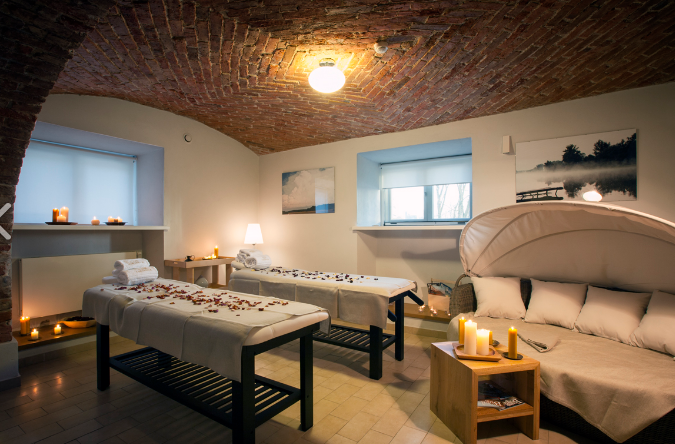 The hotel is situated in close proximity to Janów Podlaski and numerous other tourist attractions of the picturesque Podlasie Region. The location amongst the beauties of nature and away from hustle and bustle of the city life guarantees a comfortable stay in tranquil and scenic environment. 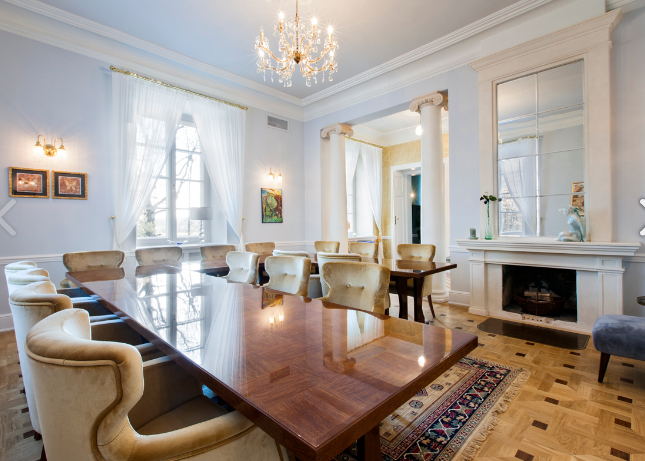 Produkty i usługi: The hotel offers accommodation and catering services; organizes meetings, conferences, training courses, wedding receptions and other celebrations.